CHICAGO (WLS) -- Looking for a job? The Chicago Department of Aviation is hosting a job fair to connect residents with a variety of employment opportunities and O'Hare and Midway airports. The fairs will feature 25 companies that operate at the two airports, including the Chicago Department of Aviation. The job fair will be held on Tuesday, April 24, from 9 a.m. to 1 p.m. at Lindblom Park, located at 6054 South Damen Avenue. Aviation officials will also host a workshop on entry to the union apprenticeship program at 10:30 a.m. The CDA will provide on-site support, including IT assistance for online applications and an interview area for employers to speak with applicants. 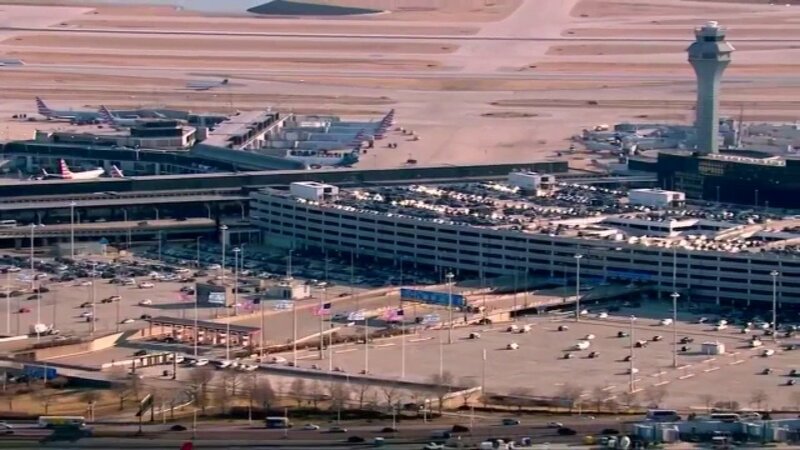 These events are part of a series of job fairs the aviation department will host this year to provide opportunities for local residents work on modernization projects at O'Hare and Midway airports.